DUBOIS CO. -- Jasper Police and Dubois County Sheriff’s Deputies are warning drivers today about upcoming Click It or Ticket patrols. Later this month, local officers will join law enforcement agencies across the nation in stepped up patrols to increase enforcement of seatbelt laws. 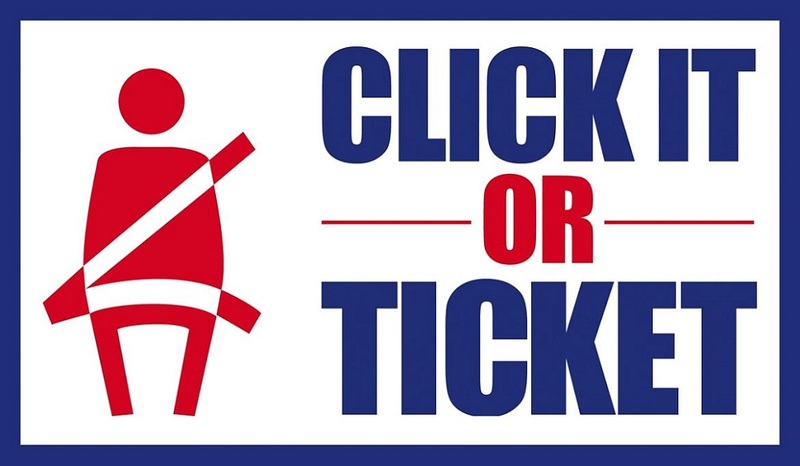 Police say Click It or Ticket means zero tolerance for drivers and passengers who aren’t buckeled up. In 2016, more than 10,000 people were killed not wearing their seatbelts across the country. While seatbelts were believed to have saved well over 14,000 people. Its’ been 30 years since Indiana passed its seat belt law requiring all drivers and passengers to wear a seatbelt while in a vehicle.